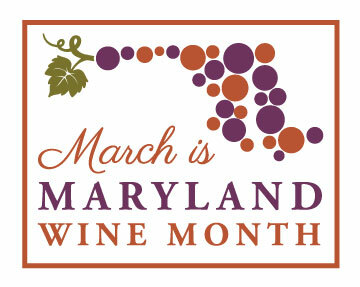 This March we are celebrating the 3rd Annual Maryland Wine Month! See below for our calendar of events & activities taking place at wineries and retailers across the state! This March visit your favorite Maryland wineries and meet the talented folks that can proudly exclaim #WeAreMarylandWine! 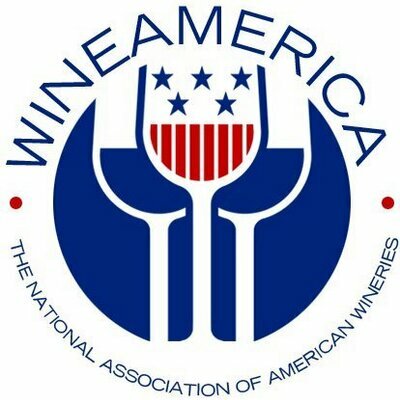 The Maryland Wineries Association returns to Laurel Park this April for Decanter Reimagined – A Racing & Wine Experience. For a chance to join the Decanter Brunch Experience as a guest of the Maryland Wineries Association, tag the photos you take at Maryland wineries, or shots of Maryland wine, with the hashtag #WeAreMarylandWine. Share your favorite pictures on Facebook, Instagram, or Twitter. We’ll select the best of these photos and award a winner with a pair of tickets to this limited-attendance experience, featuring samples of curated Maryland wines paired with a selection of exquisite small plates. Throughout Maryland Wine Month we’d love to help you show off your best ‘grams and photos on Facebook and Twitter. Keep tagging all of your photos with #MDWine #MDWineTrails & #MDWineMonth. Thanks for staying engaged! Embark on your own Maryland Wine Journey! 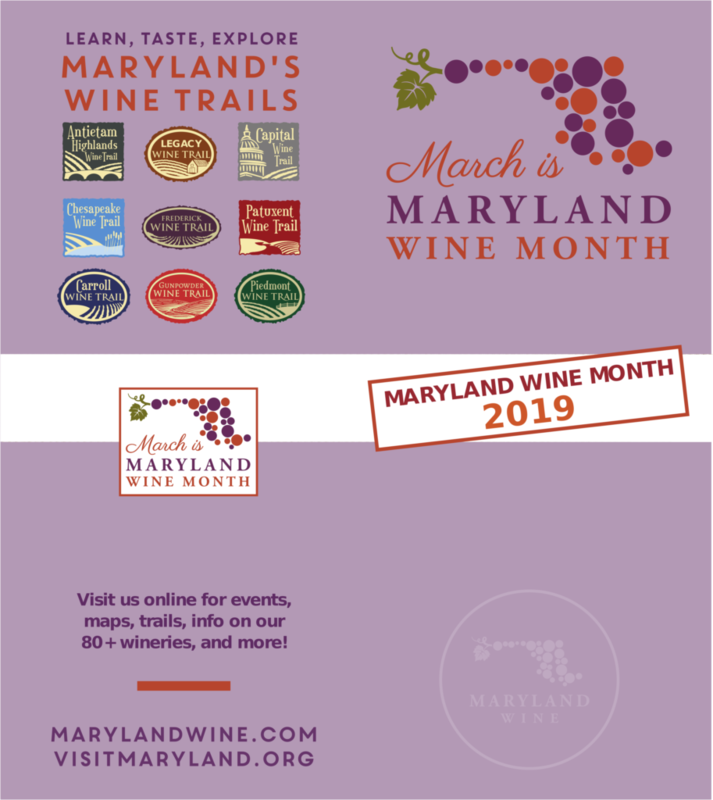 Print this card and schedule your own Maryland Wine Month experiences.